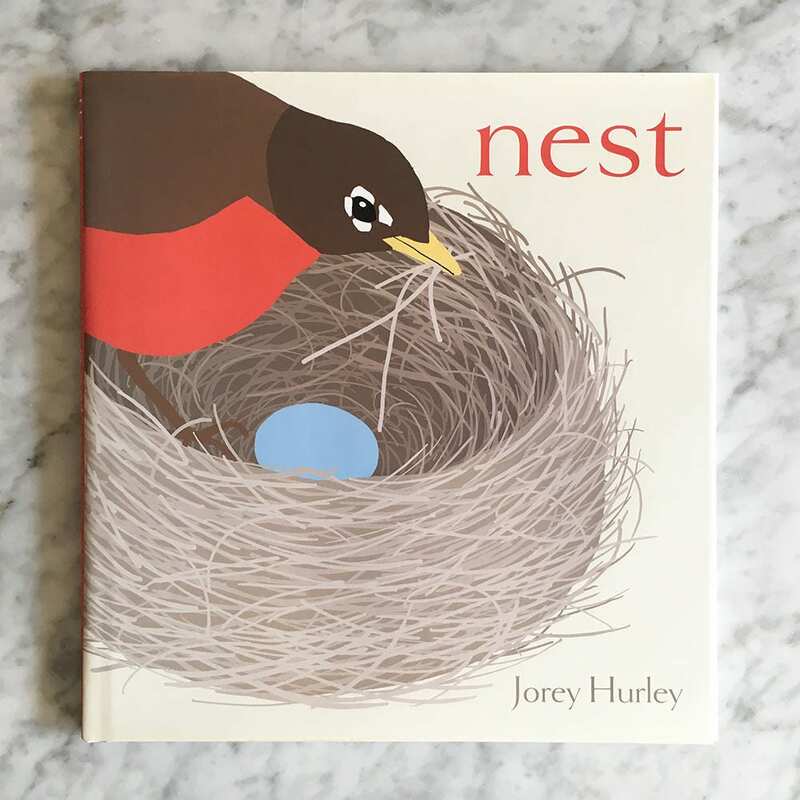 In her award-winning her picture book debut, artist Jorey Hurley opens our eyes to the wonders of the natural world and tells a universal story of family. 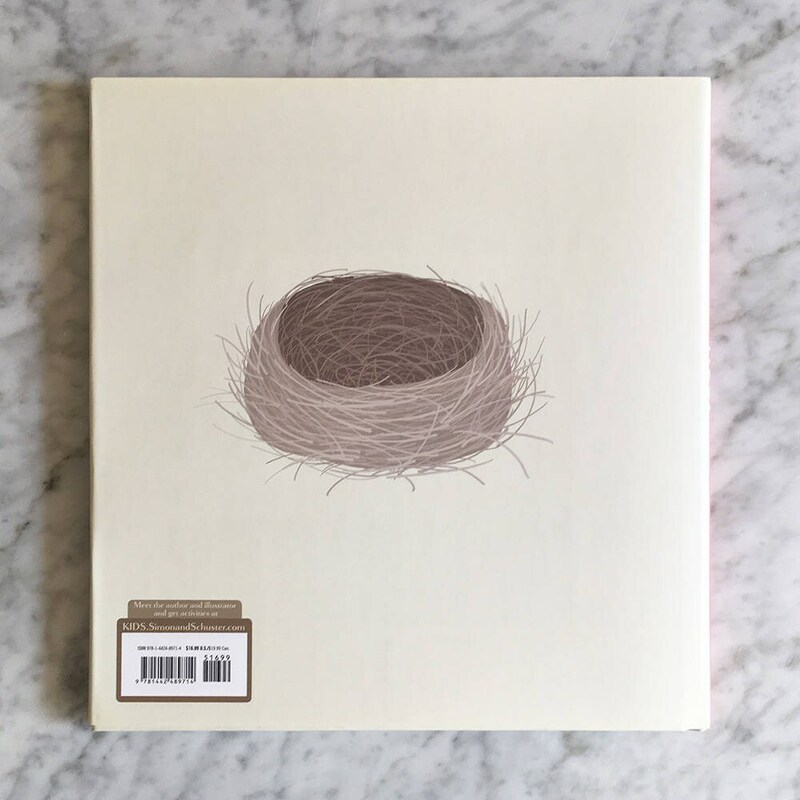 From birth, to first flight, to new friend, the first year of a bird’s life is full of activity and wonder. 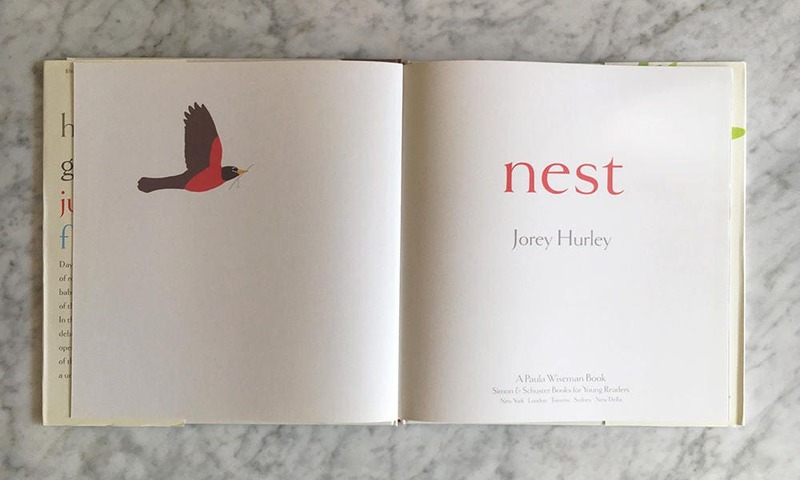 Hurley pairs vivid, crisp artwork with simple, minimal text—often just one word per spread—to create a breathtaking, peaceful chronicle of nature and life’s milestones. Published (2014) by Paula Wiseman Books / Simon & Schuster. Bank Street Best Children's Book of the Year Selection.